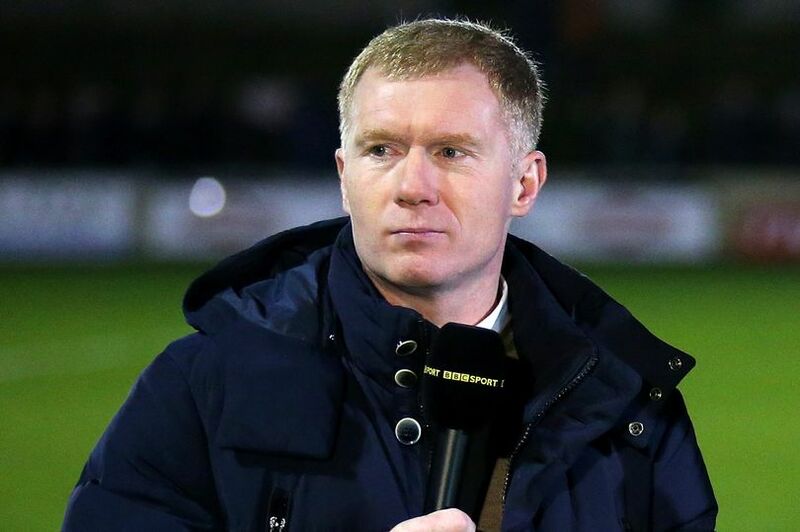 Manchester United legend, Paul Scholes has predicted that Chelsea will defeat Jose Mourinho’s side 1-0 on Saturday afternoon in the Premier League fixture at the Stamford Bridge stadium. Chelsea head to the game following a 3-0 win over Southampton in their last Premier League fixture, while United defeated Newcastle 3-2. “1-0 in favour of Chelsea,” Scholes said on Robbie Savage’s Premier League Breakfast on Five Live when asked for his prediction. He added, “When you got to Stamford Bridge when the team is flying and full of confidence, it’s always going to be a hard game. “Chelsea look very good at the moment, although United can take confidence from the second half against Newcastle. It may have only been against a team second from bottom of the league, but they can grasp on to something. The kick-off time for the match is 1:30pm.